I was looking at the upcoming 2015 releases yesterday as I thought there was supposed to be a graphic design series that coordinated with 2013’s modern art… alas, seems to be just a rumor for now. I also found most of this year’s philatelic offerings to be a massive bore… blegh. I do like the simple typographic love ones though as well as these flowers! I only really liked a few of 2014’s anyway, like Harvey Milk and the circus stamps. I have a lot of feels about the postcard stamps, too. Last year I realized I could use vintage postage as postcard stamps…I just had to find a good deal on them. Ebay worked a treat! And heck YEAH, those flower stamps are lovely. I’m glad you have feels too! I totally need to up my vintage stamp game. Hilariously I have hundreds of vintage stamps from my dad’s old collection but I can’t bring myself to use them. I agree! I really really need a new 21-cent stamp. Old Abe doesn’t look good on my arty envelopes (even tho he was a good guy) and yes — yes — we need a nice variety of postcard stamps. 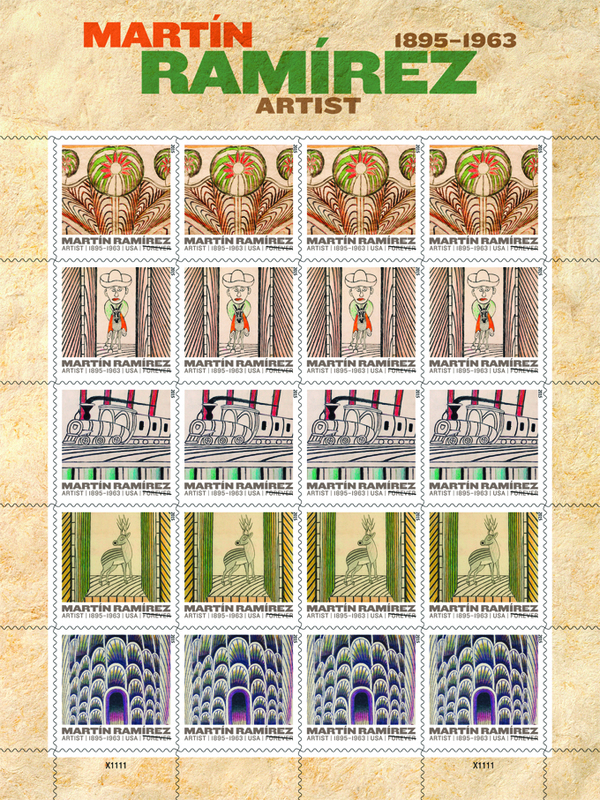 How about a set of the great USA cities for postcard stamps? people usually send postcards when on a vacation so why not play that up — great cities? national parks? etc????? Come on USPS! These are really beautiful! Do we normally get a new postcard stamp every year? Or is it only when they change the prices? There should totally be at least one new one every year. I don’t think we get new postcard stamps every year, just when they change the value (which seems to be every year anyway? haha I dunno). They reaaaally need to release new ones yearly. I mean, they do it for the 70 cent ones so why not postcard rate too! That’s true. I don’t think I’ve ever met anyone that knew about different postage rates. Like you, I think there needs to be at least one other option for postcard stamps (though would prefer more! 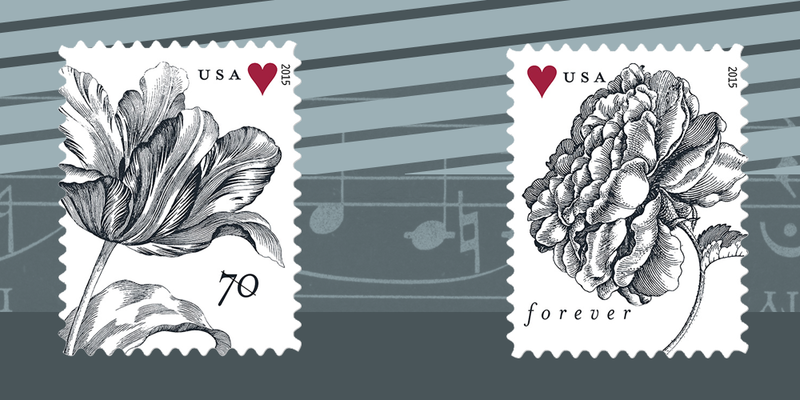 ), but what I would really love is the option of a regular-shaped international stamp– I’m over the globes and wreaths. We should start a petition! Haha. Oh god, I totally feel you on the international ones. I refuse to even buy them anymore. I LOVED the idea of a different shaped stamp but they really didn’t pull it off well. In my experience, the physical post offices always have terrrrrible stamp selections. I think they realize that most people who go aren’t looking for cool stamps, they just want stamps. Not gonna lie, I kinda like the 3c one – makes me think of Alice in Wonderland. Other than that, it’s looking a little disappointing. Not that I’m too on top of USPS. Royal Mail generally doesn’t impress me too much either – I’m big on getting my pretty stamps the vintage way. I get them on eBay for less than the denominated value! But definitely need current stamps as well – my vintage ones are both larger and of smaller denominations, I can hardly fit enough of them on an envelope if I’m to use only them! Oh, yeah! I like that one as well but I’ve used it so much that it is boring to me now. I should really start buying vintage and I don’t know why I don’t! i’m telling ya, murph is yr guy!! !